Experience the finest gourmet cheeses. Indulge in a delicious Cheese Sampler. 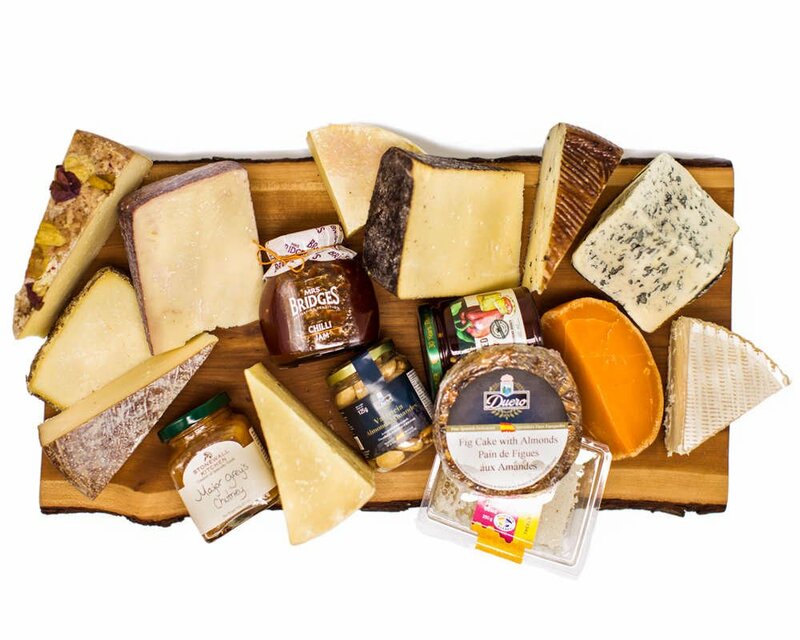 Full of the finest, expertly-selected cheeses and gourmet foods from around the world! Over 100 000 pieces of cheese shipped across Canada since 2010. Enjoy the perfect gourmet experience—without even leaving the house! Don't waste time at the store trying to choose the right cheeses for the perfect cheese platter. Let our experts do the work for you, choosing the perfect combination of the world's most delicious, mouth-watering cheeses and condiments! Then we ship your Cheese Sampler right to your door! When only the BEST will do for your next dinner party, date night, or special event, we've got you covered! 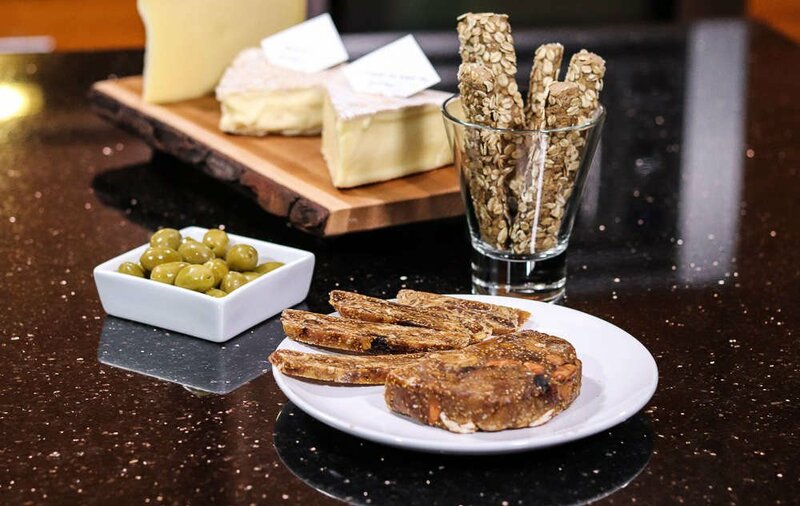 Enjoy a delicious selection of gourmet cheeses and foods, EVERY MONTH! Why buy cheese from us? The answer is simple—cheese is our life, our passion, and we know it inside and out! Well, every cheese we carry is hand-picked, from only the best small and artisanal producers from around the world. We have great relationships with these producers from Europe, as well as many within Canada. We stock a vast selection of incredible cheeses from all over the world, including many hard to find and speciality items. 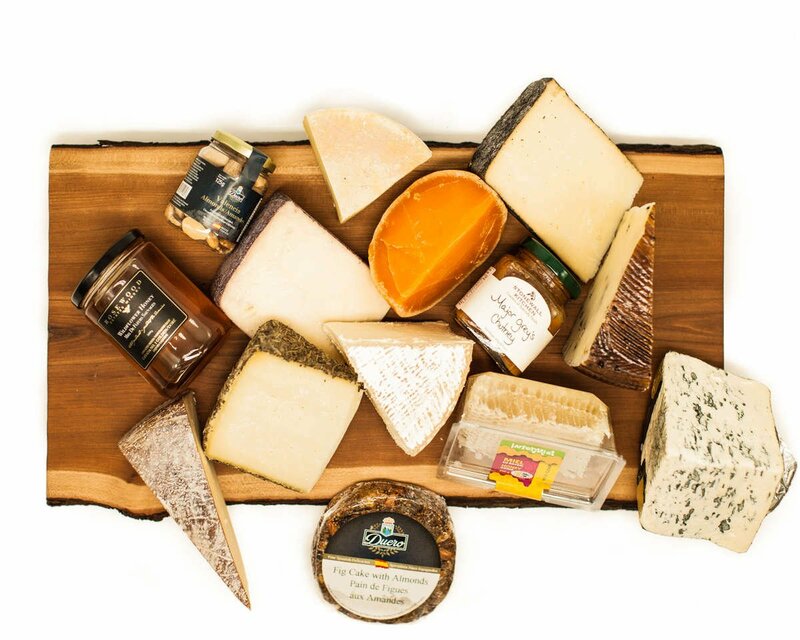 Many of our cheeses are rare, not easily found in grocery stores or even other speciality cheese shops! Give the gift adored by gourmet food-lovers across the country! For almost a decade, we have been making gift-giving simple and easy for Canadians everywhere. 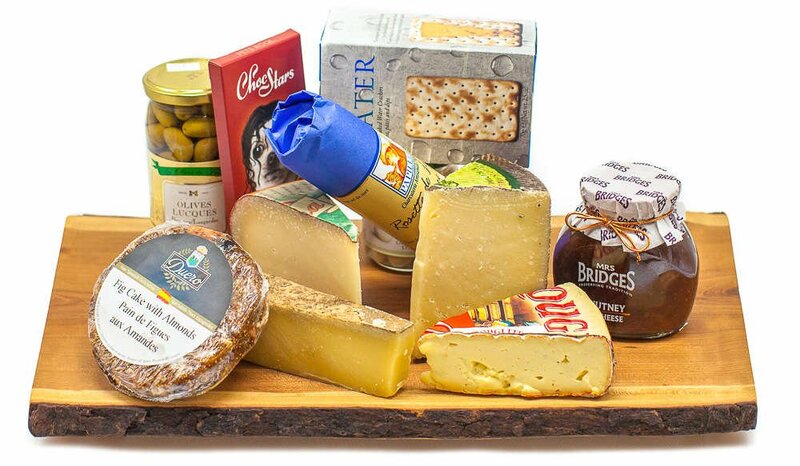 Our Cheese Samplers and Cheese of the Month Club are popular gifts for those who enjoy the finer things in life. The process is simple—just place your order, and your gift is delivered right to the recipient's door! No problem! Our handy Gift Cards allow you to give the gift of gourmet cheese, while allowing your friend, loved-one, or co-worker to choose for themselves. We are a family of cheese-obsessed people, sharing our love for cheese and gourmet foods with as many people as we can! My lifelong obsession with cheese became my career in 2005. When the chance to buy a franchise of the well established Toronto cheese company—*Alex Farm Products became available, I jumped. Founded in 1979, Alex Farm was looking to expand into the west end of Toronto. So we opened our doors and for the next 5 years I was lucky enough to share my love for cheese with with my fellow Torontonians—but I wanted to do more. I wanted to share my expertise and love of cheese with Canadians everywhere. This inspired me to create CheesyPlace.com, where all Canadians can now Buy Cheese Online. So in 2010, we launched CheesyPlace.com and began shipping to cheese-obsessed people across the country. Now in addition to my local customers, I get to share my knowledge, passion, and most importantly, my amazing cheese Canada-wide. With over 100 000 individual pieces of cheese shipped so far, Canadians are really enjoying the convenience of having fine cheese shipped right to their doors. 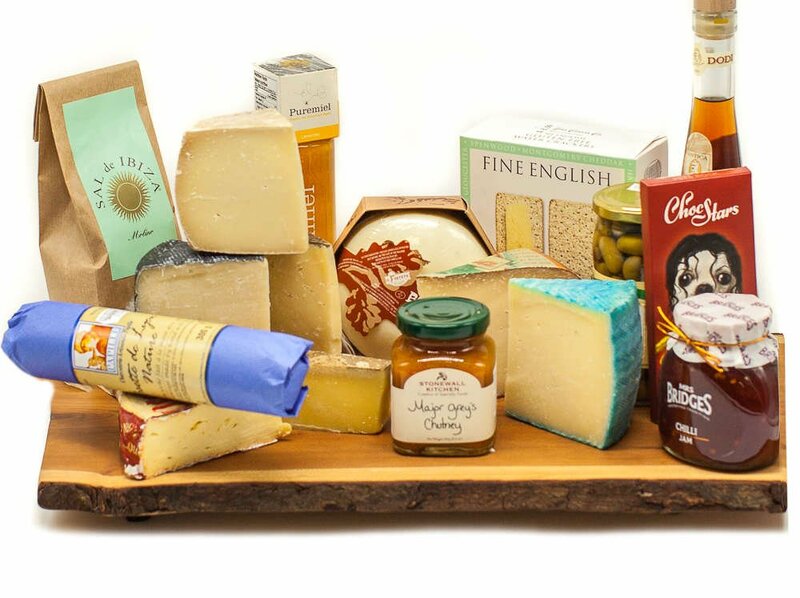 Giving delicious cheese as a gift to friends, family, or co-workers has become very popular. 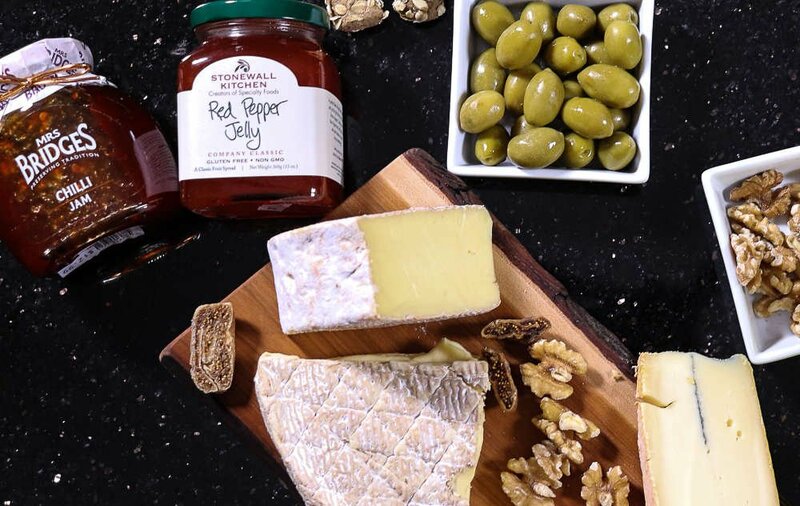 From our cheese of the month club to our variety of sampler packs, giving gifts for those hard-to-buy-for people in your life just became really easy! Please feel free to contact me anytime if you need help! 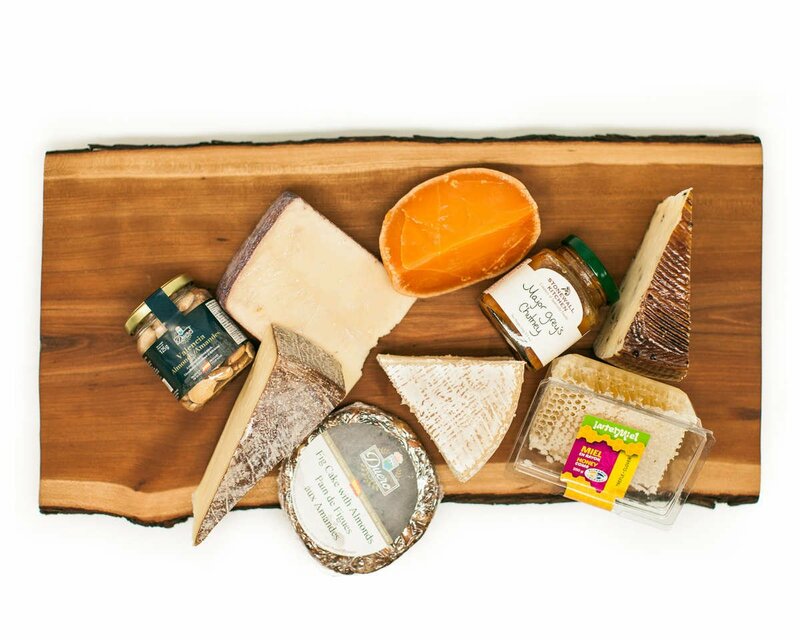 A popular gift—our various cheese sampler packs include cheeses, gourmet foods, and a fact sheet describing the cheese. We have a wide variety to choose from, such as our “Surprise” Cheese Sampler, our French Cheese Sampler, and our Blue Cheese Sampler. You can even customise your own. Do you have a hard-to-buy-for friend, loved-one, or co-worker? Do you have a cheese lover in your life? Then you’ve come to the right place! Our cheese of the month club has become the easy answer to gift giving for Canadians across the country. The Cheese of the Month Club is a gift your friend or family member will look forward to each month. Each member receives 3 hand-picked—perfectly ripe cheeses, 1-3 gourmet food items, and 1 fact sheet with pairing notes and information. 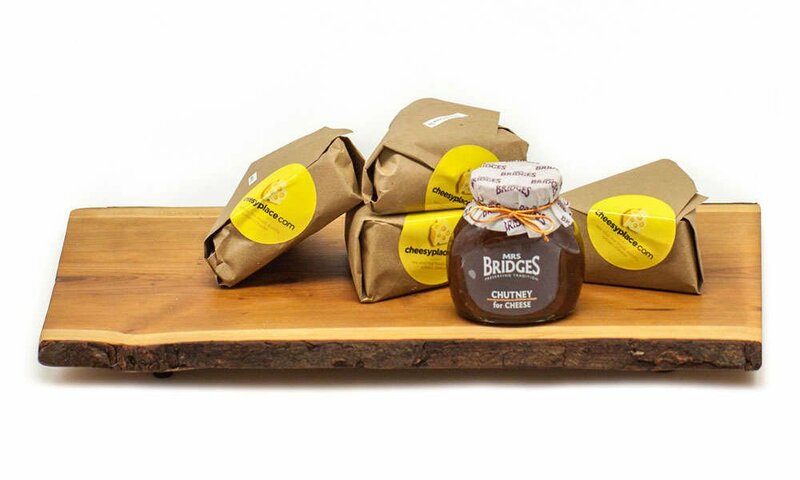 We only ship fine speciality cheese to our subscribers—no basic Cheddar or Swiss. Your gift is also shipped in insulated packaging with heavy-duty ice packs to ensure it arrives safely. Concerned about the monthly commitment? Don’t be! Our Cheese of the Month Club is 100% guaranteed. If you are unsatisfied with your monthly subscription for any reason, you may cancel at any time—no questions asked. 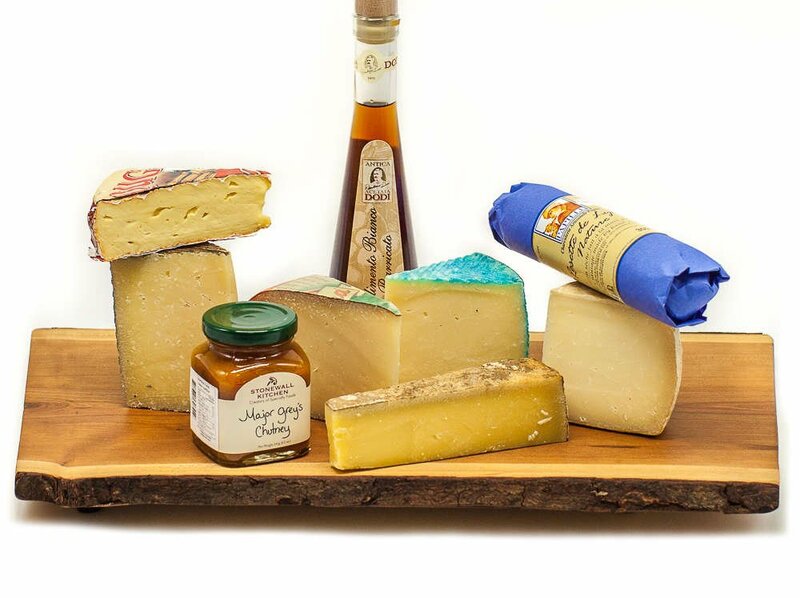 To compliment our cheese, we carry a large selection of exquisite gourmet foods. 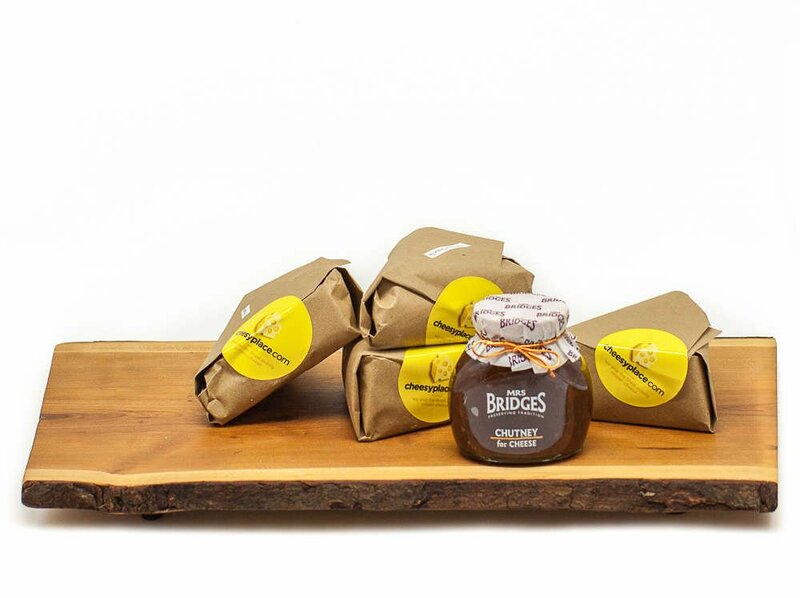 From Acropolis Organics Olive Oil and Cassanova 12 year Balsamic Vinegar, to our decadent Gigi Truffle Sauce, gourmet Himalayan Pink Salt, Dalmatia Fig Jam, and Smoked Rosewood Wildflower Honey, add to your experience with a selection from our fine gourmet foods. Let them choose exactly what they want. Our gift cards are available in denominations from $10-$200. Gift cards are conveniently delivered via email, with instructions to redeem online. 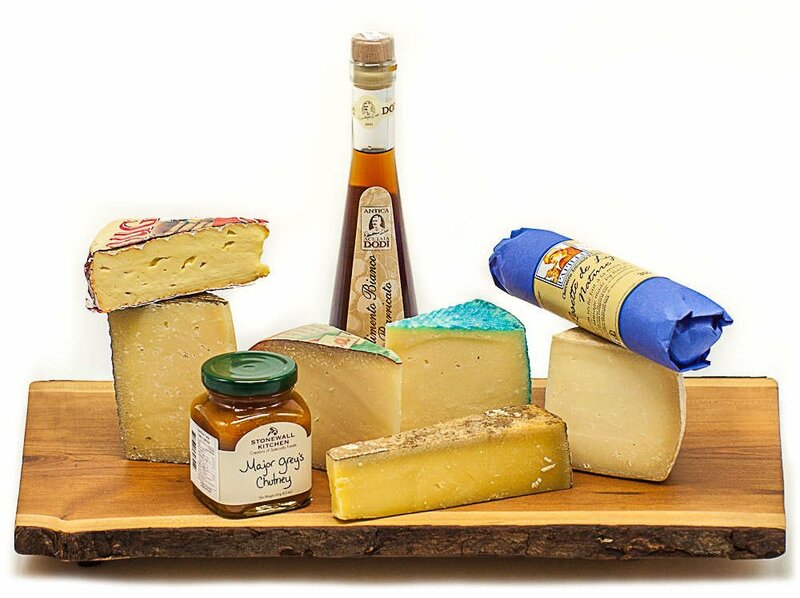 Shop for individual cheeses, by country, milk type, pasteurisation, or texture. *please note—CheesyPlace.com is affiliated with the Alex Farm Etobicoke location only.